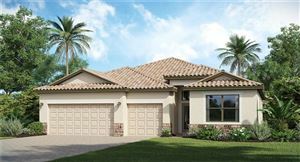 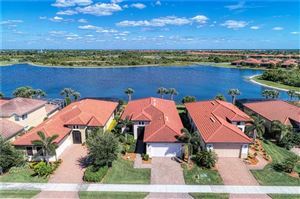 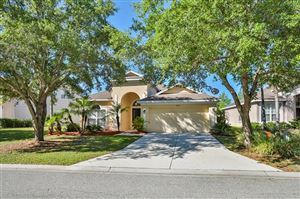 The Hammocks in Sarasota Florida offers Spacious Homes for Sale in a Gated Community. 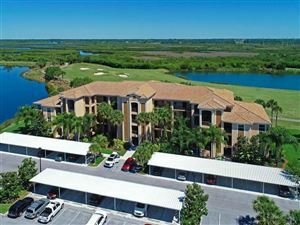 Amenities Include a Neighborhood Playground and Picnic Areas. 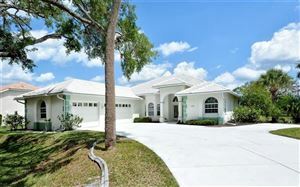 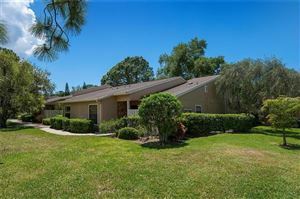 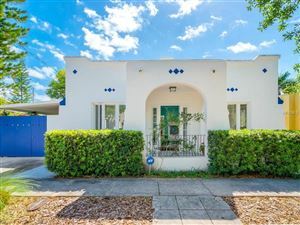 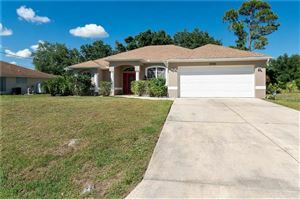 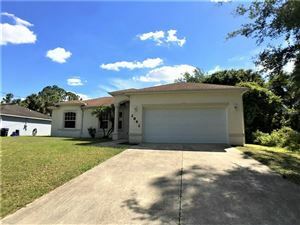 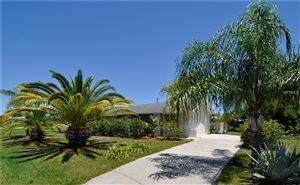 See all Hammocks Sarasota FL Homes for Sale.